I see these wonderful Banana River sunsets every day here in Cape Canaveral. Nature has a way of recreating similar scenes with never ending themes. Those are kayaks in the foreground. The Hitching Post Sunset Bunch. 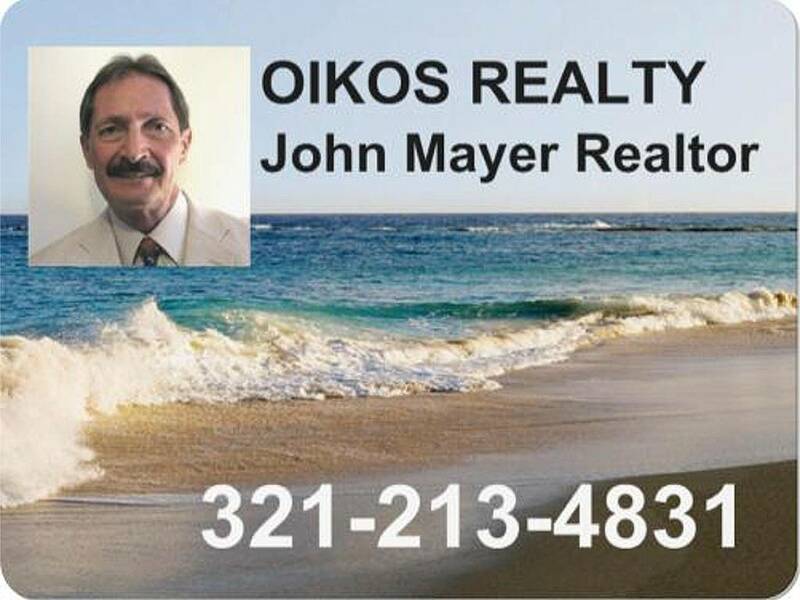 John: When I lived in Orlando many years ago, I always enjoyed the Brevard County Beach Area. Obviously, so do you; Nice Post! Nothing so magical as a sunset over water. Thanks for sharing John. There are few sunset any prettier than the ones in Florida, John! When I was in your state in 2010, I sat and watched them, and the sunrises by the hours. Greg - I'm glad you dropped by. Florida sunsets are the best! Hi Myrl - I know what you mean. We are blessed with natural beauty (and swamps) here in Florida. The sunsets are great and the eco-system is worth preserving.